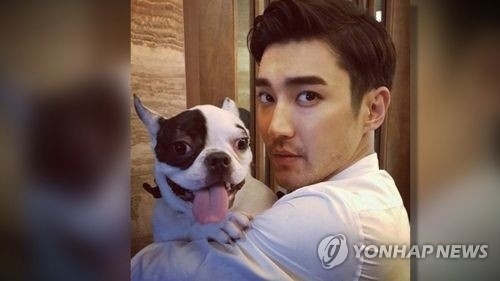 SEOUL, Oct. 31 (Yonhap) -- Choi Si-won, a member of K-pop act Super Junior, will be absent from the group's upcoming comeback promotional activities amid a recent fatal accident involving a family pet dog, Choi's company said Tuesday. "Choi Si-won unfortunately won't be part of TV promotional activities of Super Junior, which is making a comeback on Nov. 6 with its eighth studio album 'Play,'" Label SJ said on its website. The company added, "We sincerely apologize to fans and also ask for their support towards Super Junior." Choi has taken part in the production of Super Junior's new album and music video. "As a member of the family raising the dog, I feel greatly responsible. I should have been more careful, but this tragic incident occurred. 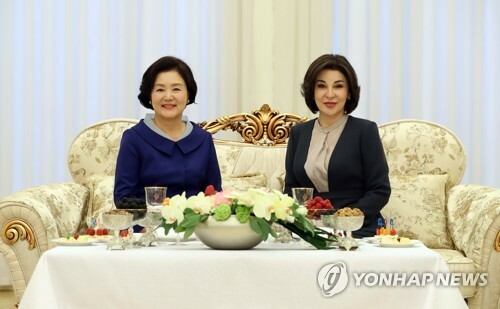 I deeply repent and will take measures to ensure such an incident never recurs," Choi said on Instagram on Oct. 21. The 30-year-old star was discharged from his mandatory military service in August this year and is currently appearing on "Revolutionary Love," a romantic comedy series on cable TV network tvN.